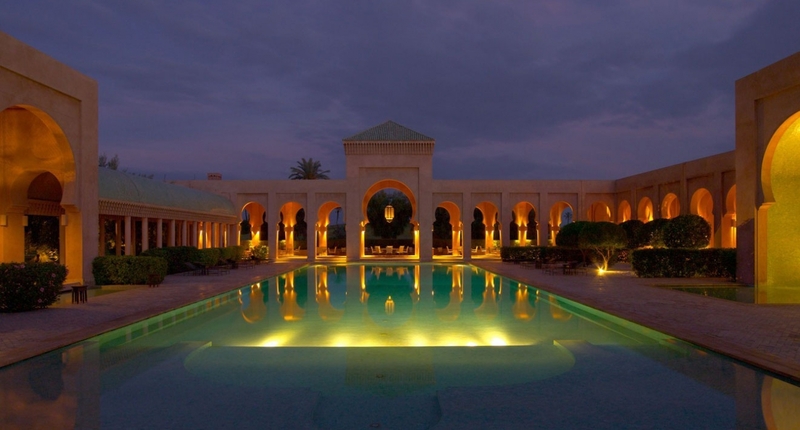 Amanjena is the only Aman resort in Africa. 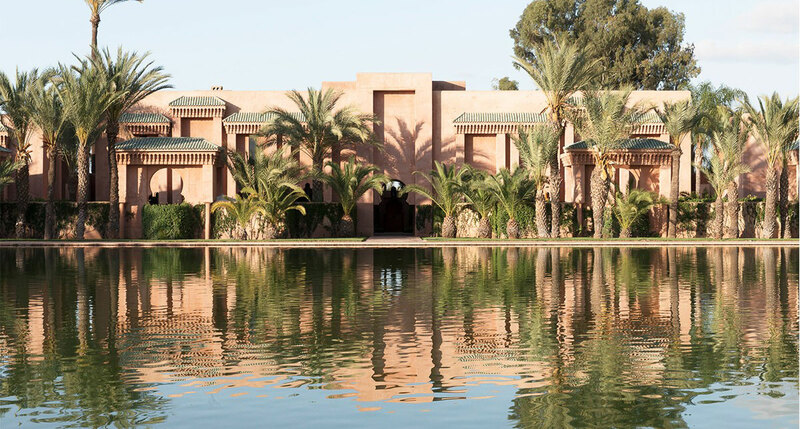 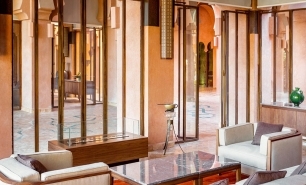 The hotel is located just outside Marrakesh Old City on the southern road to Ouarzazate, the gateway to the Sahara Desert. 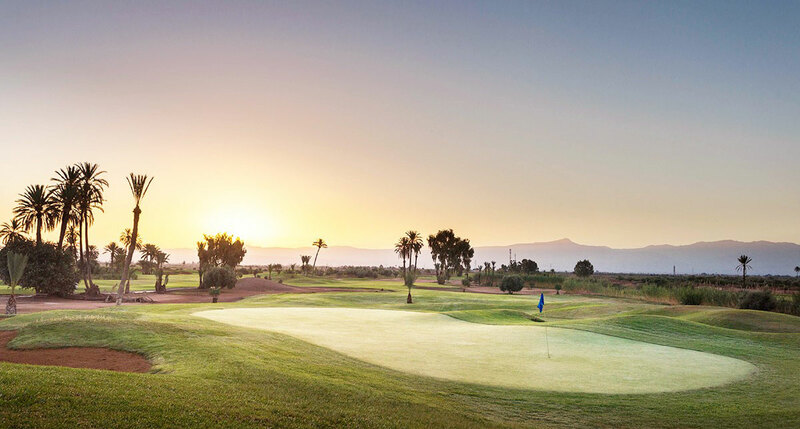 The High Atlas Mountains can be seen on the horizon from the resort. 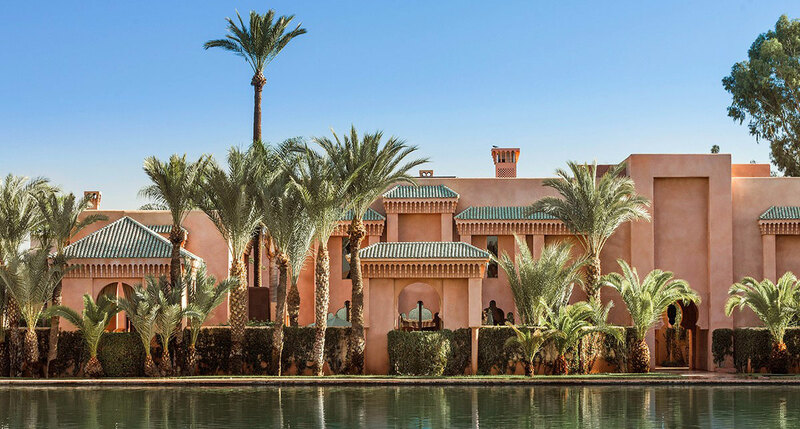 Amanjena’s Pavilions and Maisons (residences) all radiate from the ancient bassin (irrigation pool) which lies at the heart of the property. 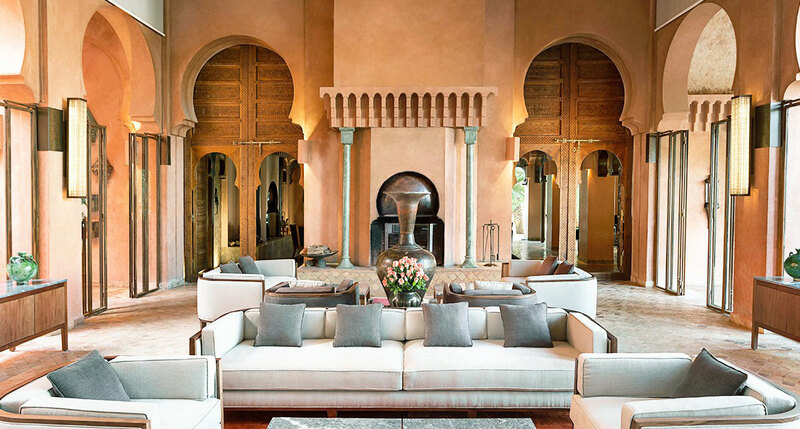 Amanjena’s 39 pavilions and maisons are spacious and secluded. 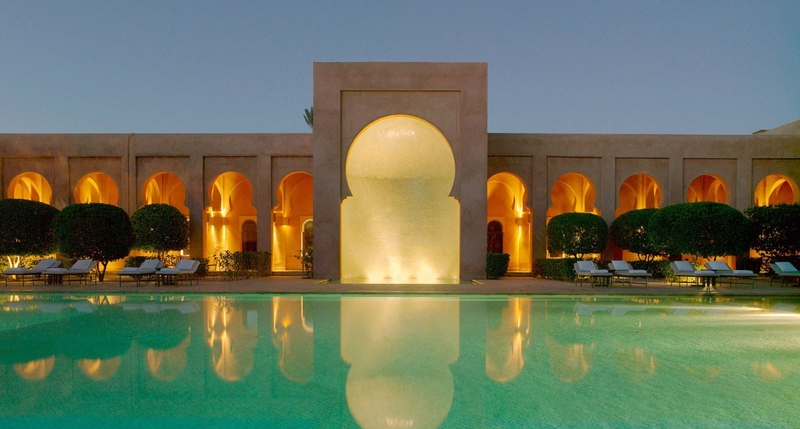 The Pavilions’ Piscines feature private heated pools and extended gardens. 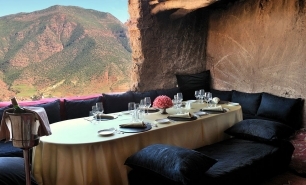 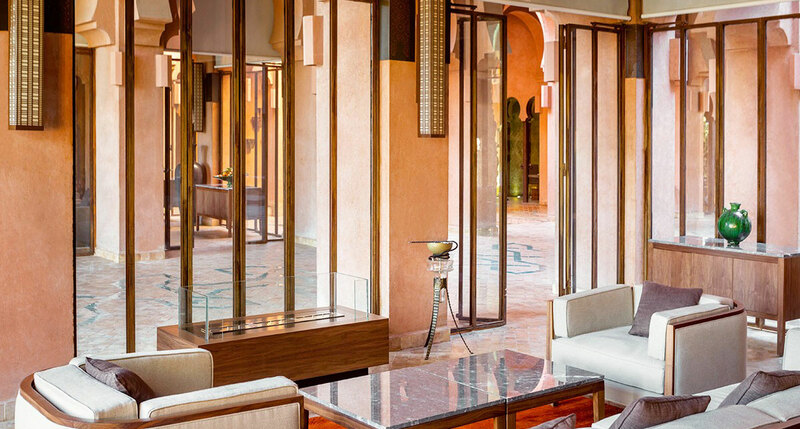 The Restaurant, Amanjena’s main dining venue, is open for dinner and specialises in Moroccan and Mediterranean cuisine. 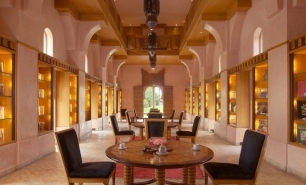 The Thai Restaurant, situated alongside the swimming pool, is open for breakfast, lunch and dinner. 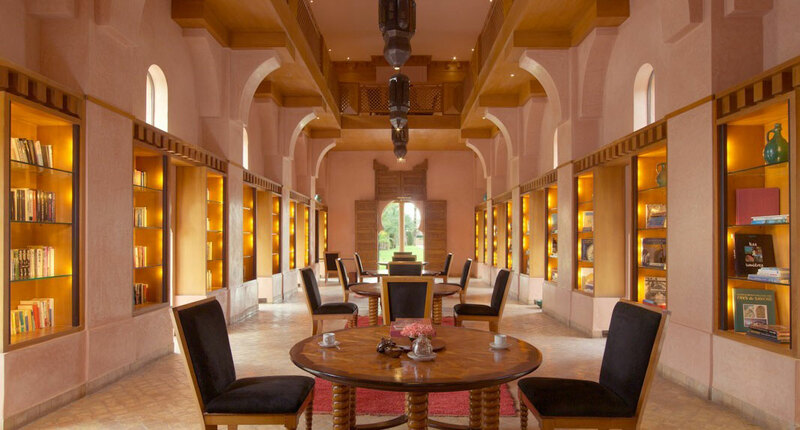 The Pool Terrace which overlooks the pool and the adjacent golf course is open for breakfast and lunch. 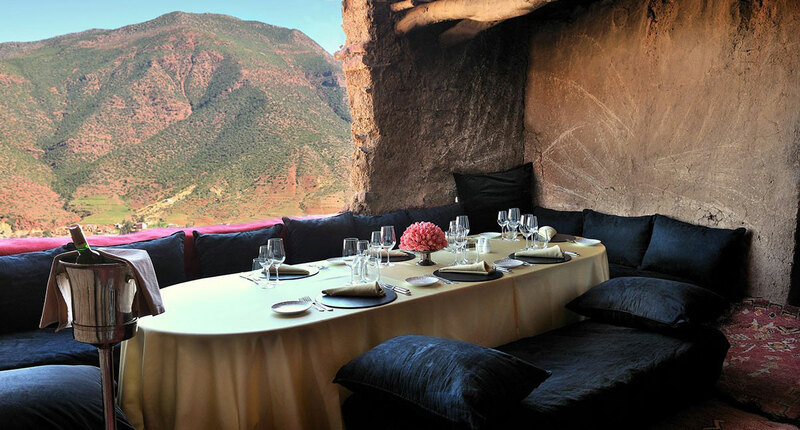 Intimate dinners accompanied by local music can be arranged upon request in the Caidal Tent, a traditional and romantic venue situated in an olive grove. 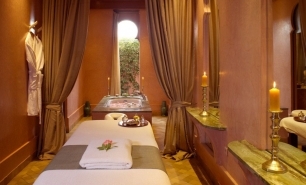 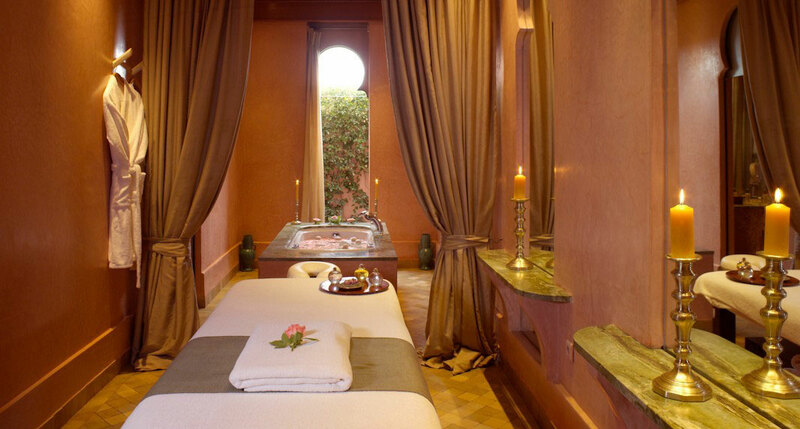 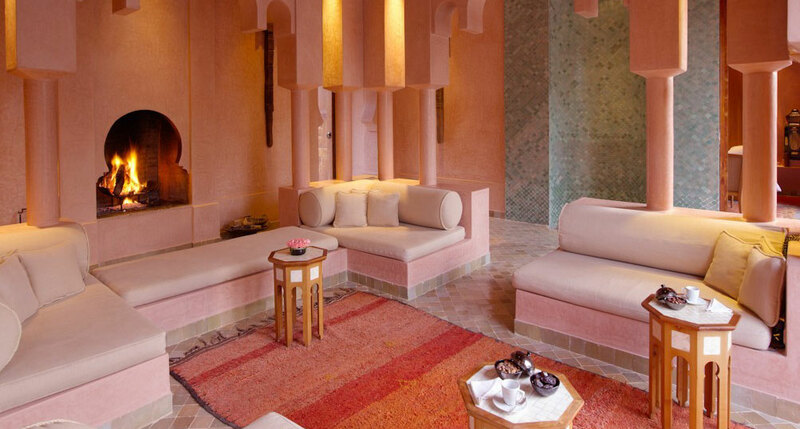 Amanjena’s Spa features individual treatment rooms and two Turkish baths. 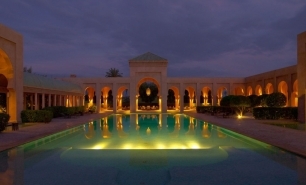 There is also a 33-metre heated outdoor lap swimming pool and a separate shallow pool. 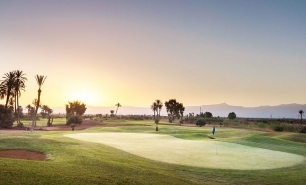 The 18-hole Amelkis Championship Golf Course lies immediately alongside Amanjena, with a second course, the Royal Golf Course, also minutes away by car. 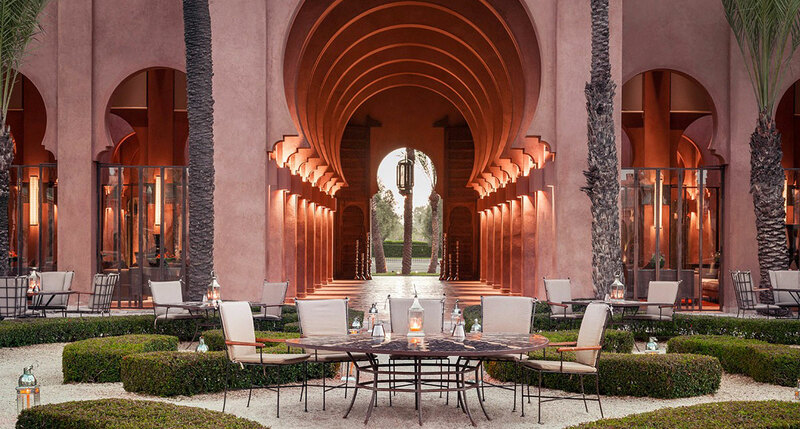 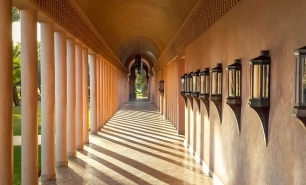 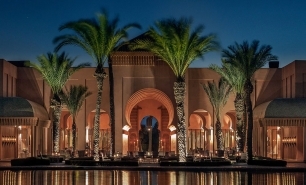 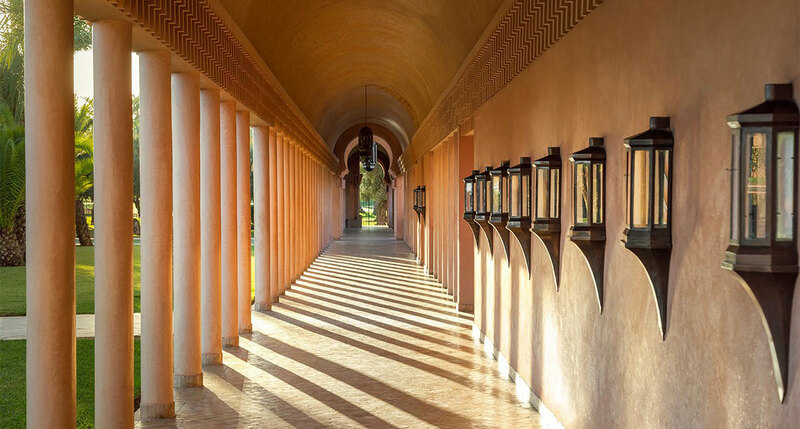 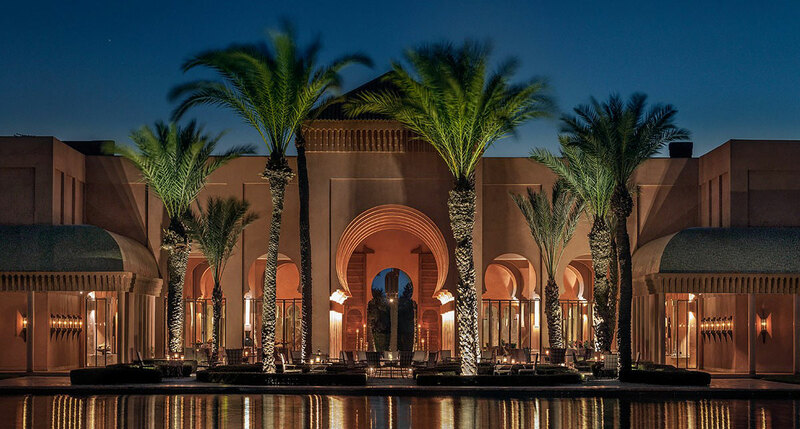 Amanjena is a 20 minute drive from Marrakesh International Airport (RAK). 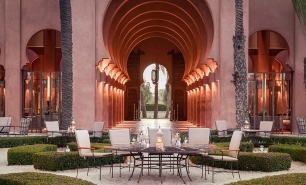 Casablanca is approximately a 2hr 30 minute drive along a modern highway. 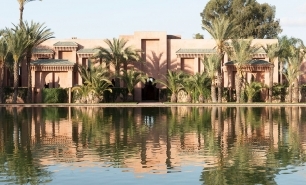 We went to Amanjena having been 'warned' not to expect too much by Aman standards and to expect to be disappointed.We were very pleasantly surprised,both by the overall design and the quality of the rooms.A delightfully simple and symmetrical layout,incorporating plenty of water features made us feel very in tune with the local environment.The service was correct,being neither over effusive nor neglectful.Located barely 10 mins from the city centre,we consider it an ideal base for exploring Marrakesh.Ignore the doom- mongers,Amanjena is well worth staying at.